Breast cancer takes patients down paths they never expected. For many, even getting an annual breast cancer screening can be an unsettling experience. 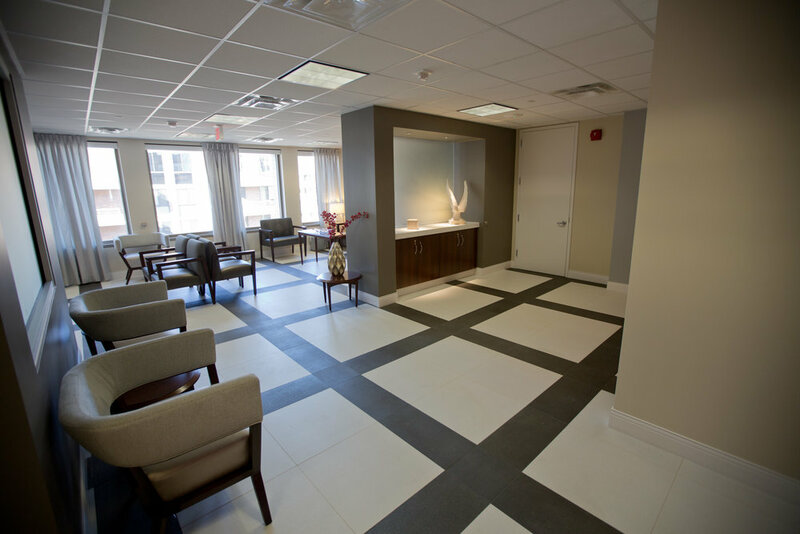 Staffed by nationally and internationally-renown physicians and surgeons who care only for the breast, GW Comprehensive Breast Center offers women quality medical care along with advanced imaging and diagnostic technology. 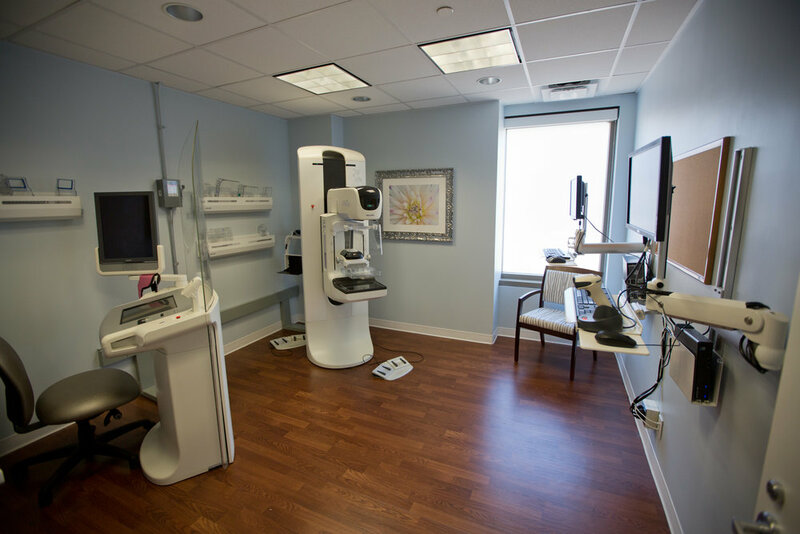 The GW Comprehensive Breast Center has been designated a Center of Excellence by the American College of Radiology for stereotactic breast biopsy, breast ultrasound and ultrasound-guided breast biopsy. The designation means that the center has achieved excellence in personnel quality, patient safety and efficiency. The program has been awarded Center of Excellence status by the American College of Radiology and a three-year full accreditation by the National Accreditation Program for Breast Centers (NAPBC) for providing quality evaluation and management of benign and malignant breast disease. The GW Medical Faculty Associates is a 501(c)3 with a mission of patient care, clinical research and education.